At MYTH we provide beginner, intermediate and advanced Parkour and movement training. It doesn't matter the age, 5 years old to 100 years old, we will teach you in a safe and fun environment. We push for a community feel and for everyone to train with each other and to help everyone grow. Our instructors have been practicing the art of Parkour for over 10 years and have been teaching for over 4 years. We not only teach parkour, but great life habits. Parkour belongs to those that live it. "At the physical end, Parkour is getting over all the obstacles in your path as you would in an emergency situation. You want to move in such a way, with any movement, that will help you gain the most ground on someone/something as if escaping from someone/something or chasing toward someone/something. Also, wherever you go, you must be able to get back. If you go from A to B, you need to be able to get back from B to A. You don't need to do the same "move," but just get back"
Nicholas Domeny is a founder of MYTH and a Drill Sergeant in the United states Army. 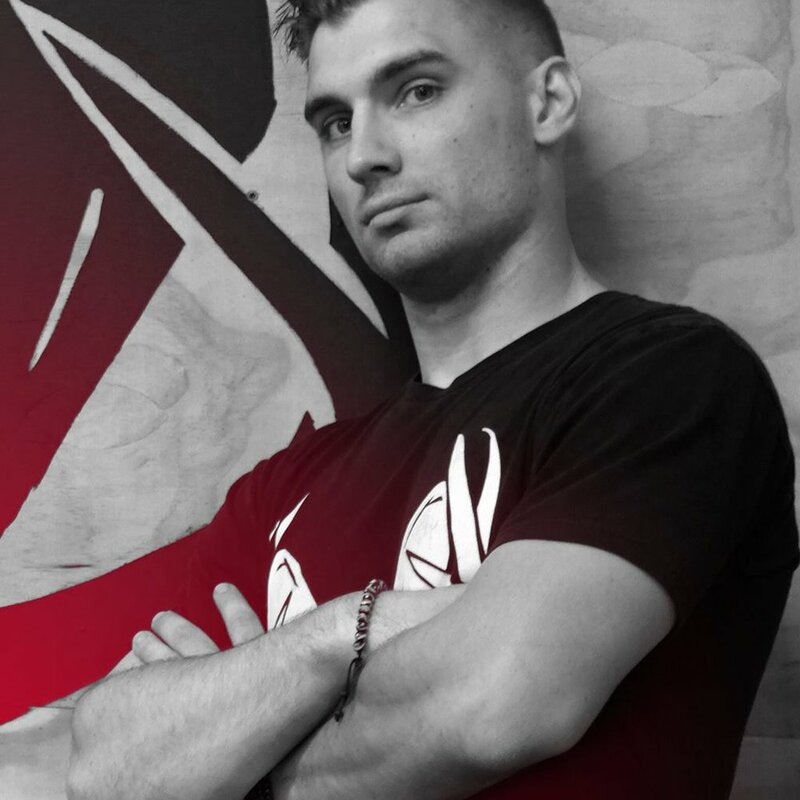 He has been training in the art of Parkour since 2005 and has been helping the community grow for over a decade. He loves helping people learn and grow. Justin Daniel is a founder of MYTH and served in the Army for 8 years. He has been training since 2007 and immediately jumped into the Boise Parkour scene to foster a positive and healthy community. He is a passionate instructor, and he strives to pass on his mastery of the art of Parkour to all students. When he’s not teaching or training, he’s perfecting modern and freestyle nunchuck techniques with his sights set on teaching nunchuck skills in the future. Gary Brussé is one of the head instructors at MYTH and strives to get his students to see their potential. He has been practicing Parkour since 2007 and has been involved in the community from the beginning. Gary is a fantastic coach and a great leader in the Parkour community where he is always looking to help out anyone in need. 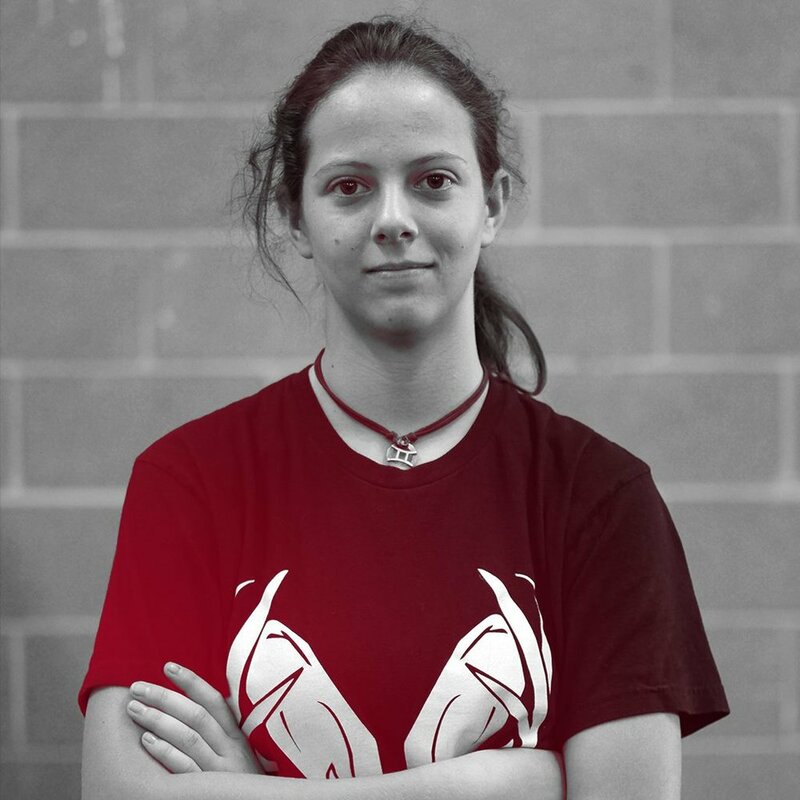 Maddie started out as one of MYTH’s best students, and has become so skilled in movement that she’s become an official instructor. 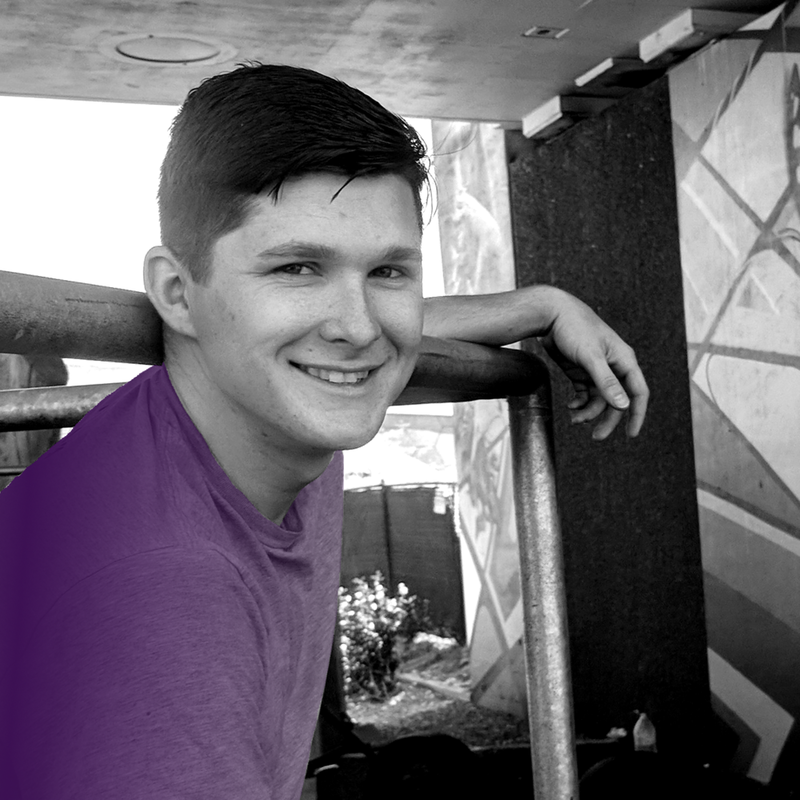 Jake has been training in Parkour since 2010 and has been an active leader of the parkour community since 2012. As a founder of MYTH, his dream is to make a difference by bringing Parkour to the Treasure Valley at large. With over a year of parkour instruction experience around the valley, he plans to return to teaching as soon as he regains the skills he lost in college. MYTH ELITE HOSTS SOME OF THE BEST PARKOUR ATHLETES IN IDAHO ON ONE TEAM!